Botten’s Equipment and Event Rental is the leading event rental company in McMinnville, OR. We offer a vast array of rentals for every occasion including birthday parties, graduation parties, weddings, and more. 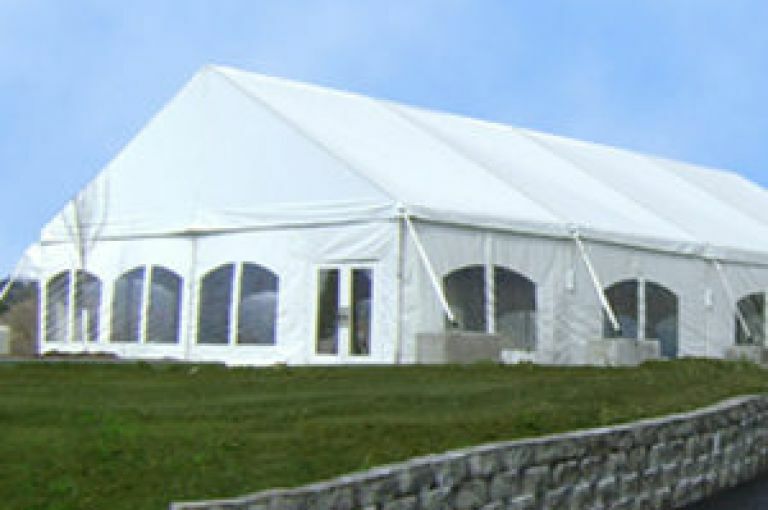 Whether you need competitively priced rentals such as a tent rental, table rental, chair rental, or inflatable rental, we can provide you with the right solutions. We offer affordable rentals that are ready for you to reserve for your upcoming event. Make the economical choice and prepare your own cuisine while using our convenient catering equipment rental service. We make it easy to present the meals to your guests while keeping each dish warmed to the perfect temperature. When you choose our catering equipment rental services, you can feel confident knowing that you are getting the best equipment available. At Botten’s Equipemnt and Event Rental, we have every type of rental you might need including a dance floor rental, bounce house rental, concession equipment rental, dunk tank rental, and much more. We also offer audio visual equipment rentals, contractor equipment, and dance stage rentals. You can depend on Botten’s Equipment and Event Rental for all of your event rental services. Our event rentals are always delivered on time and are provided with the very best equipment on the market. Give us a call today! 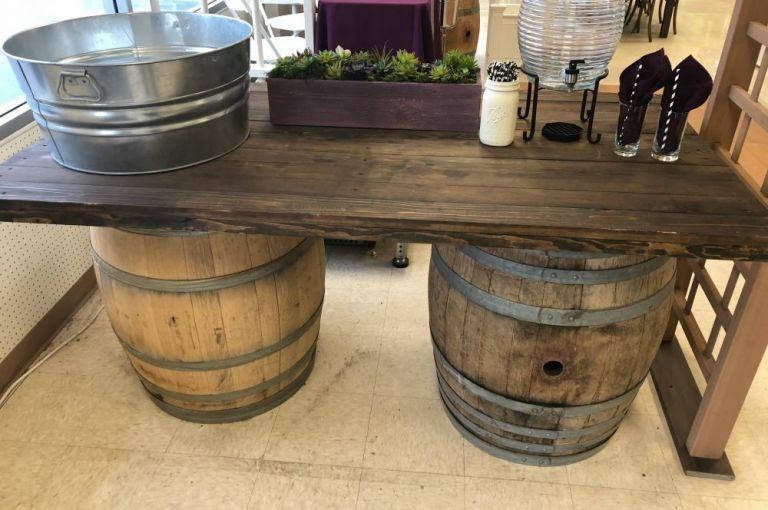 Contact Botten’s Equipment and Event Rental for more information about our rentals and services by calling us at (503) 472-1599 today. 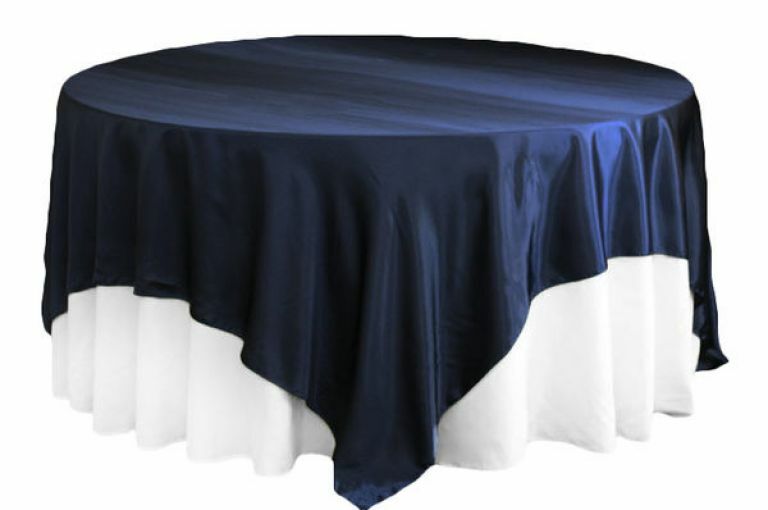 We look forward to meeting all of your event rental needs.